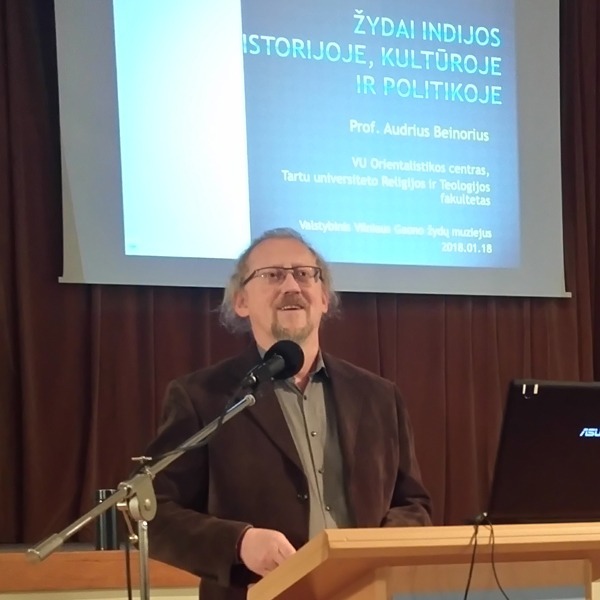 On January 18, lecture “Jews in India’s history, culture and politics” was delivered by Professor Audrius Beinorius in the museum’s Tolerance Center. The Professor covered a variety of topics related to unique Indian Jewish communities, and demonstrated visual material, such as photos and maps. We thank all the attendees and look forward to seeing you in the Museum again!